If you’ve noticed one of the signs of leak detection then the next stage should be giving us a call. We have a team of highly skilled plumbers who can offer advice on the next step. If we suspect that you have a leak, we will give you a quote of how much our leak detection services cost and organise a time to come and visit your home and visit. One of our most popular methods of leak detection is thermal imaging. 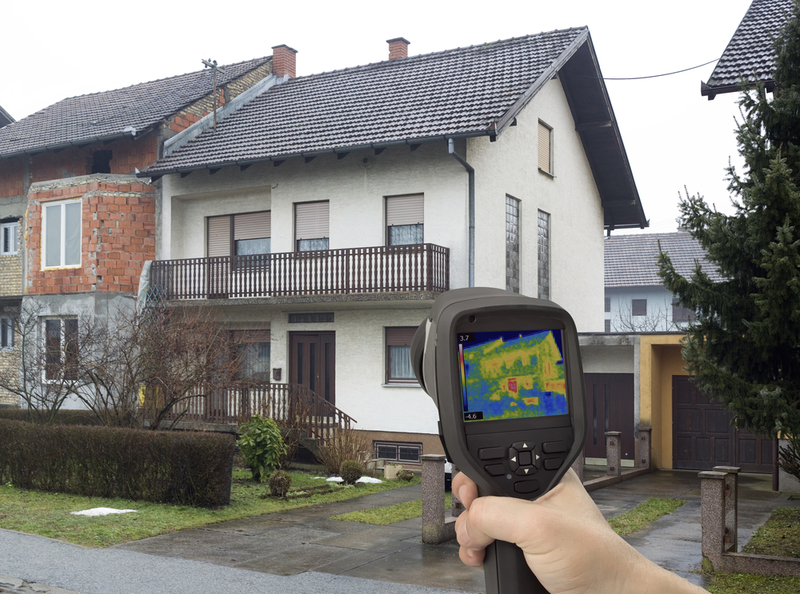 Here we scan your home with our thermal imaging technology, and this builds a comprehensive image of the building. Pinpointing areas where heat loss occurs, and enabling us to focus in on a leak through points where heat is escaping. This has many advantages over traditional methods of finding a leak, as the first signs of a leak can be far away from the source and so can take time (and cause damage to your home) in the hunt. All of our leak detection specialists are highly skilled in the field and are ITC Thermographers to ensure the highest quality results. In the past we’ve completed our leak detection services in listed buildings, proving the method to be unobtrusive and the best way to resolve a leak with minimal damage. Once we’ve found the source of the leak our plumbers can then discuss with you the best way to resolve the problem. We offer a comprehensive plumbing service and pride ourselves on our exceptional service and reliability. If you would like to learn more about our leak detection options then please get in touch with a member of our expert team who can answer any questions you may have. We are located in Congleton and provide our services throughout the Cheshire area.